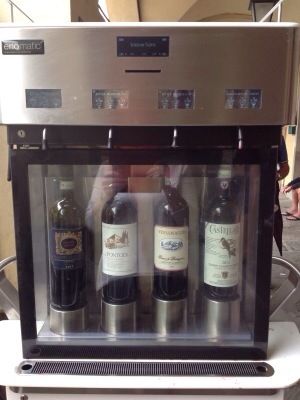 Wine vending machines….we need these at the Vikings! At the butcher shop below our apartment are the most wonderful meats and cheeses. But even better, wine vending machines. You buy a card and apply money to it. 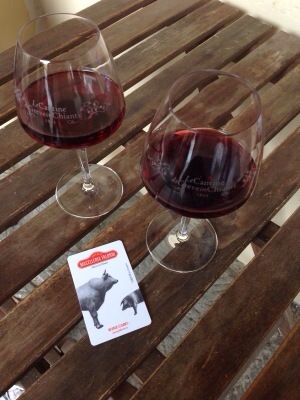 Then you take your card, insert in the machine and choose your wine. You can do a taste, a bigger taste or a regular pour. Hold you glass under the spout and voila!